Retirees have an opportunity to relocate to a place that better suits their interests and budget. The challenge is finding a place that will meet all of your retirement needs. Here’s a look at the Best Places to Retire in 2019. Lancaster now tops the list of Best Places to Retire due to increases in housing affordability, the overall happiness of its residents and access to health care. 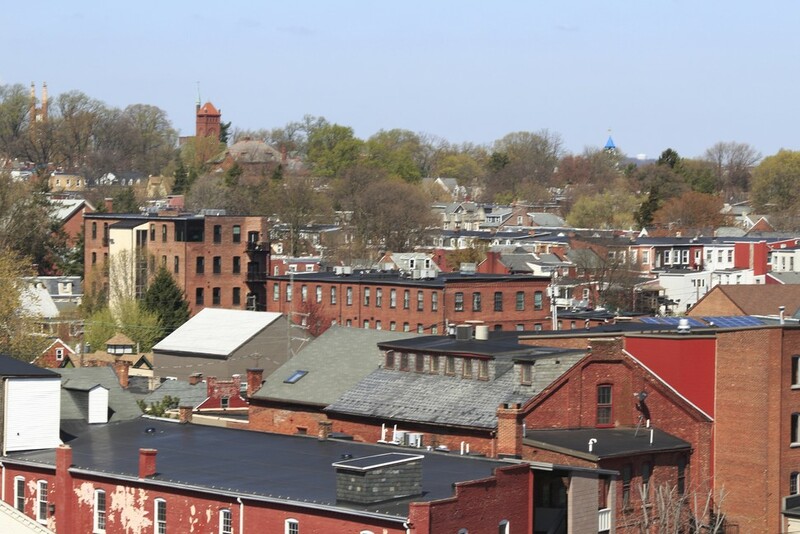 This former capital of Pennsylvania is located between Philadelphia and Harrisburg. A variety of health care services are available at Lancaster General Hospital.